this on Google's lightweight mobiles OS Android go or now in the market right now after Nokia and Alcatel, taiwanese company Asus launcher the companies first Android go best smartphone zenfone live L1. The company has recently launched this is smartphone in the Indonesian market. The smart phone has been introduced in Indonesia in Idea 1.5 million about 7,200 rupees according to the publications the smartphone will for sale in the mid of May however no information is available information is available about the availability of Smartphones out of Indonesia . 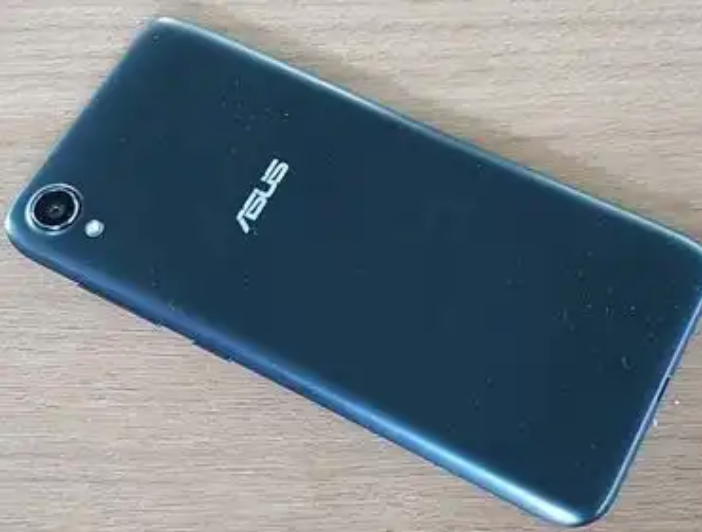 the company has introduced zenfone live alone in alone in a blue white midnight black and Rose pink colour option. Quad Core processor with a 1 GB RAM and 16 GB internal storage along with this there is a dedicated MicroSD card slot option . to this there are Google Maps go Google go and many apps along with this it has another variant that work that work on change UI 5.0 with 2 GB ram and Android Oreo.